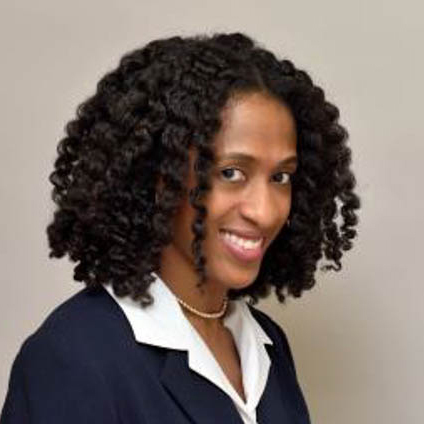 Aisha Niang currently serves as the Deputy Assistant Director for Wastewater Operations in Houston Water. In this capacity, Aisha manages the day-to-day operations of the 39 plants that collect and treat wastewater for approximately 2.2 million customers. She is responsible for a staff of 150 team members who assist in managing plant optimization, odor control, biosolids, residuals handling, process control, and service contacts. Under her direction, Houston Water was recognized by the Water Environment Federation (WEF) as a ‘Water Resource Utility of the Future Today’ for its beneficial biosolids reuse program. Aisha started her career in the water industry as a process engineer for DCWATER at their Blue Plains facility. She then became an operations consultant in New York City for a $4 billion expansion project. Ms. Niang obtained her Bachelor of Science degree in Civil Engineering from Howard University and her Master of Science degree in Civil Engineering from Catholic University. Additionally, she is a licensed Professional Engineer in Texas and holds dual water and wastewater operator licensure as well.